Manoeuvring out of a tricky car space is no fun. Many garages lack the space required to easily access the parking space. Turntables are the brilliant solution. 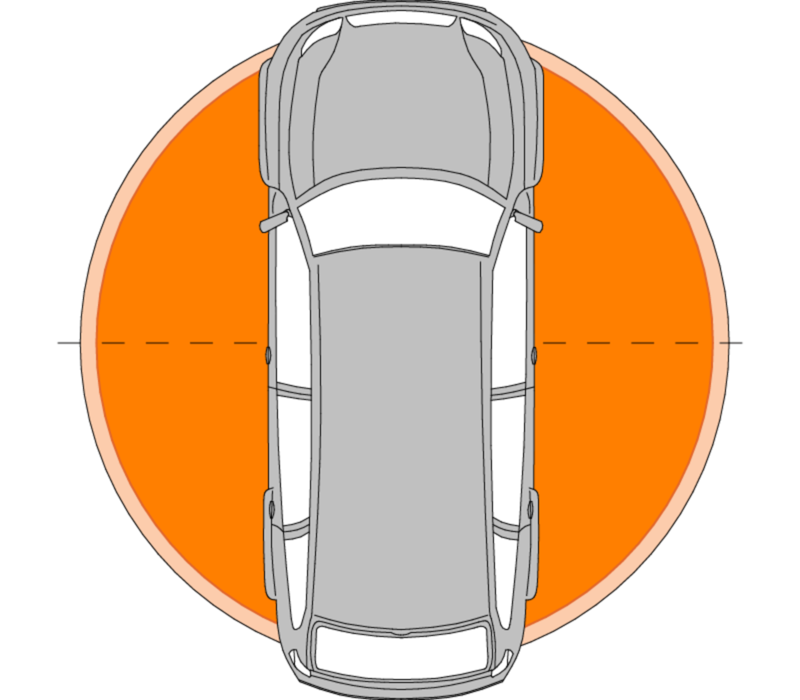 At the press of a button, the vehicle is turned on the spot, allowing the driver to quickly and easily exit the area without difficult back-and-forth reversing. Turntables can be integrated with existing garages and can be installed as a surface or underfloor system. Both the surface load and diameter can be increased to accommodate larger, heavier vehicles. Turntable is optimal parking and parking aids and can also be retrofitted in existing garages or car parks.